Walking Distance to Charlestown Square! Castle Property are pleased to offer this neat and tidy home For Lease. Featuring 3 generous sized bedrooms, large bathroom, recently renovated kitchen/dining area. The property also features a sun room at the back of the home and ducted air con! Fully fenced extra large backyard with a single lock up garage. 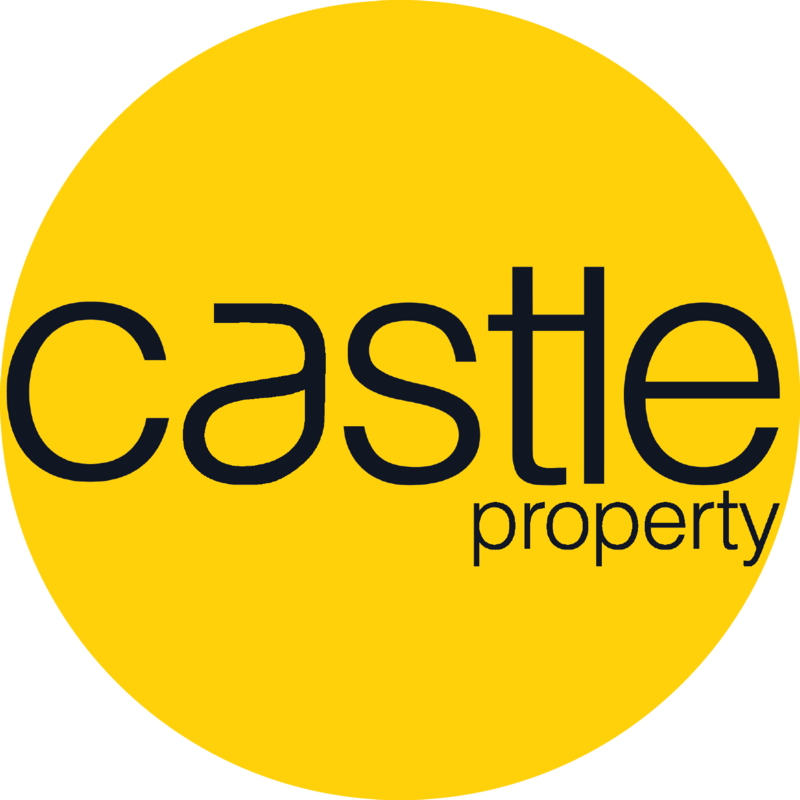 Contact Castle Property today for an inspection!